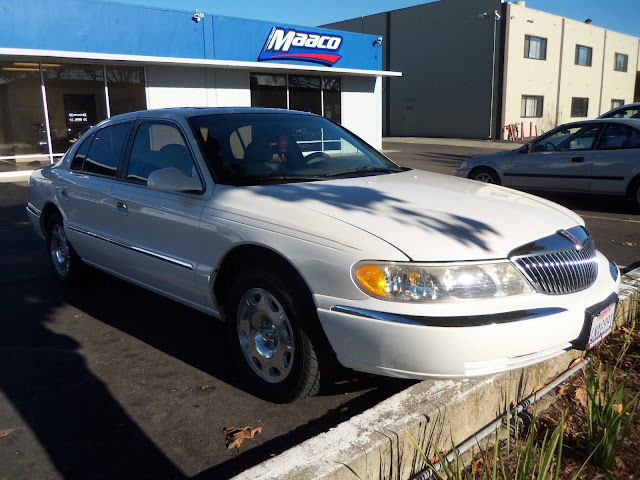 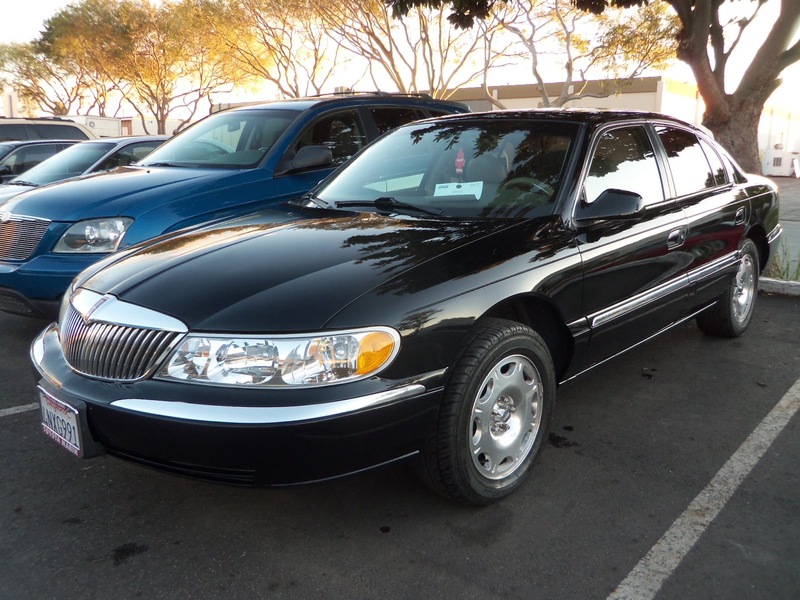 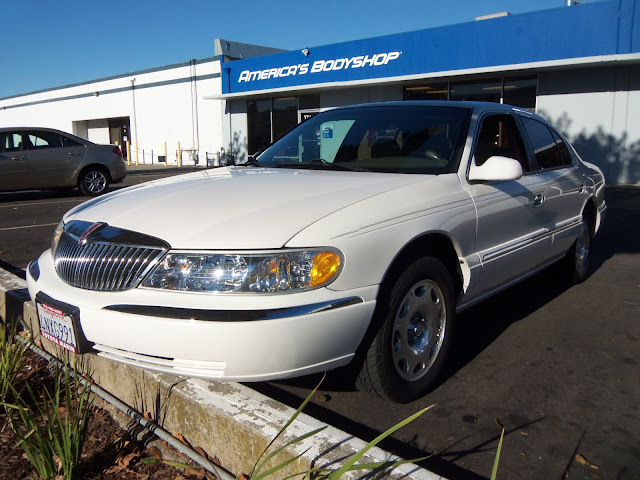 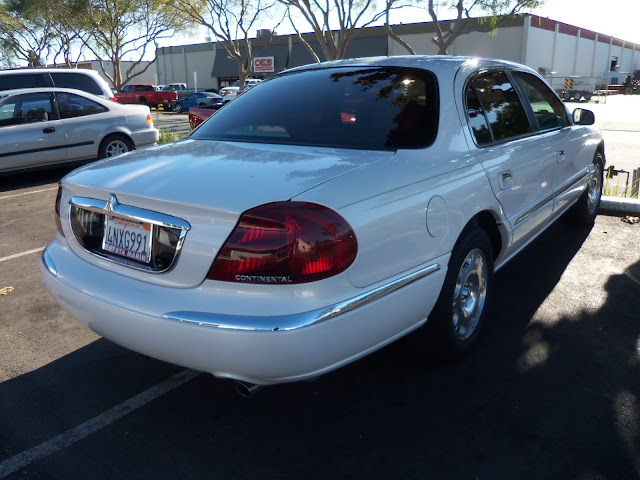 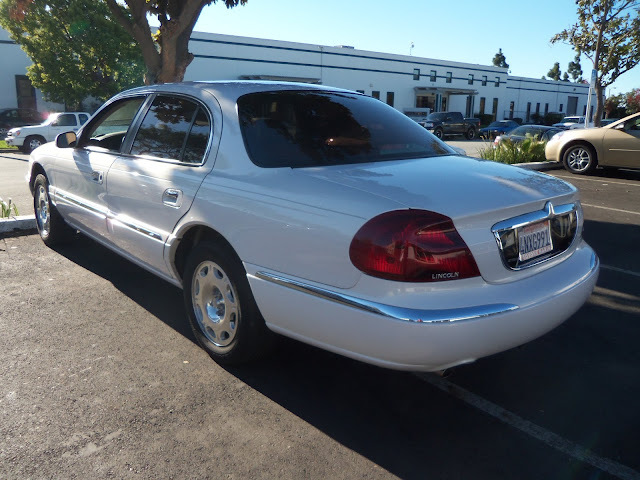 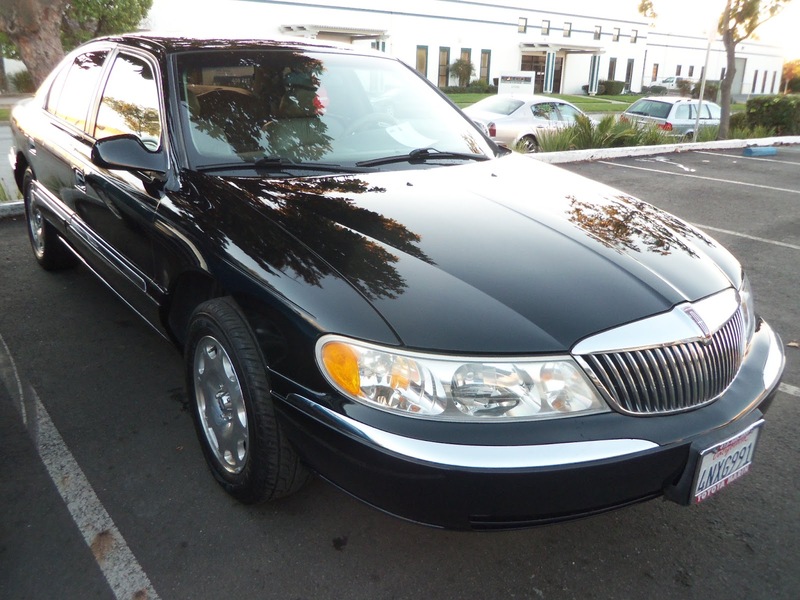 Almost Everything's Car of the Day is a 2000 Lincoln Continental. 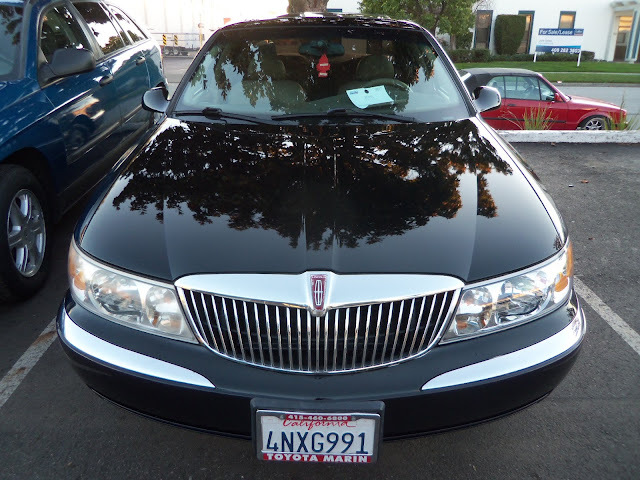 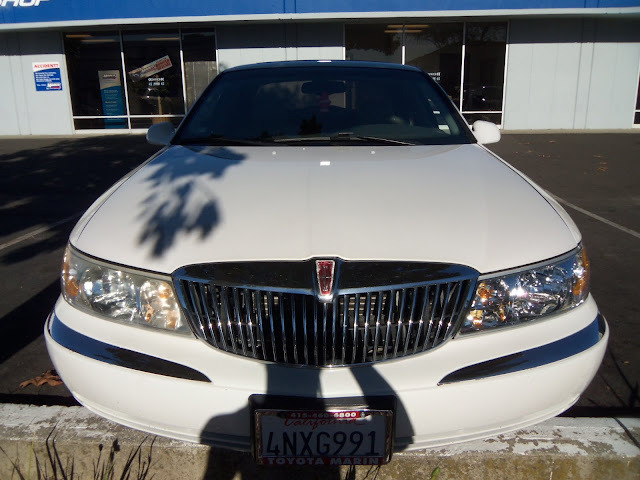 This luxurious Lincoln came to Almost Everything with its original pearl white paint in pretty tired looking condition. 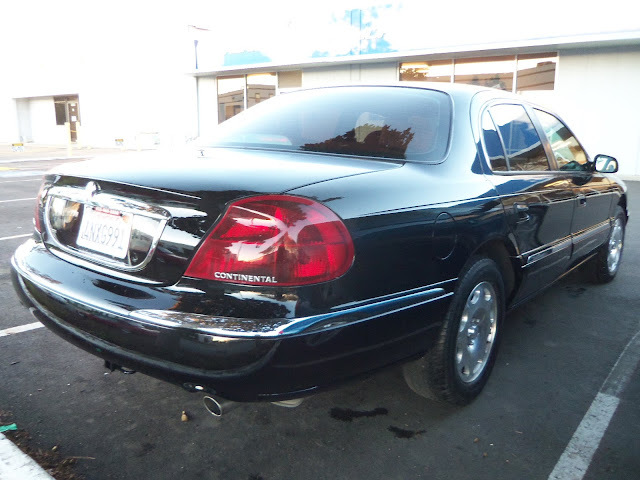 The gloss was beginning to fade, and the owner decided to paint the car black! 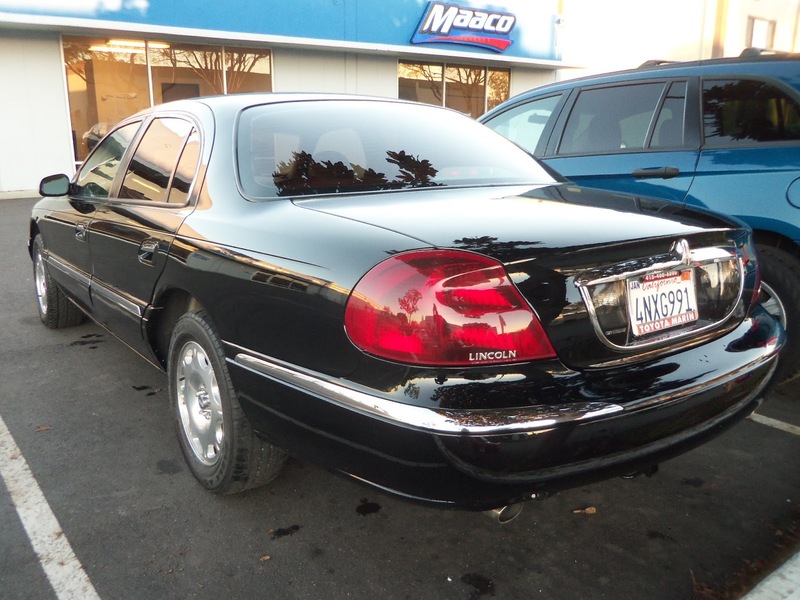 We chemically cleaned the car to remove any road dirt/grime, scuffed the existing paint with an abrasive pad, sealed the entire car with a primer, and finally painted the exterior of the car with a deep gloss black Enamel!